If you’re looking for an interactive and engaging performance for under-7s then The Tales from the Shed is the perfect performance. The show introduces people to a range of wacky characters such as Can-Can the beautiful bird and The Thing That Goes Blurgh! 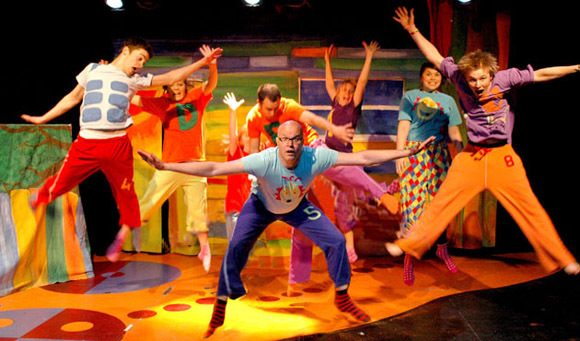 Each show is completely different, but all shows use the very best in Early Years education techniques to creatively improve literacy, numeracy and communication. 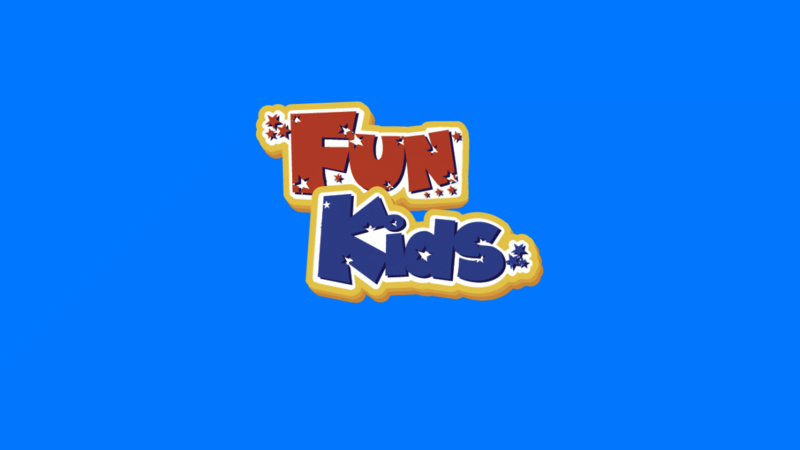 If you want to get a taste for the show you can hear the radio version that we played on Fun Kids by clicking here.